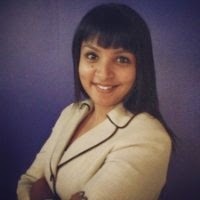 Tulika Tripathi is the Managing Director for pan-Asian operations of a US listed global talent solutions company. 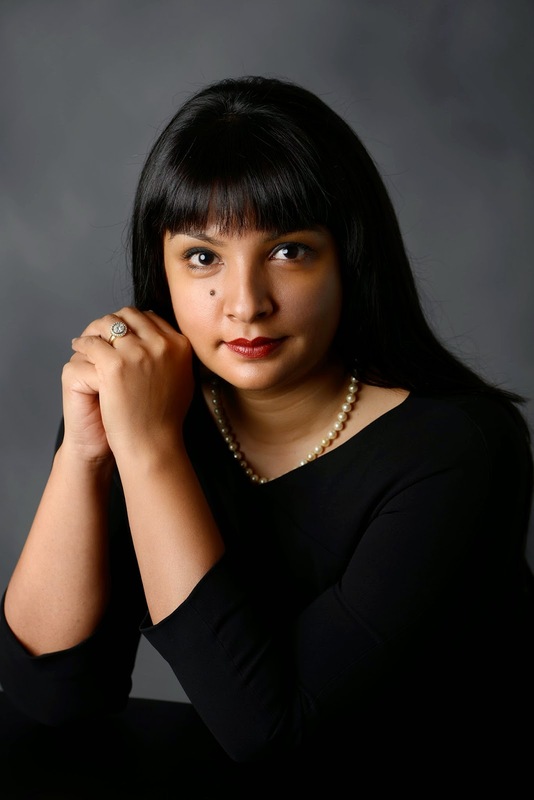 With her book Alice in Corporateland releasing recently, Tulika is really busy and yet we could persuade her to Talk To Tiger as a part of our author interviews where we catch up with famous authors and their books. Her experience in working with top employers and job seekers across countries as well as her personal success in becoming one of the youngest managing directors in her industry form the basis of this book. Hello Tulika! Welcome to Talk to Tiger. Shall we start? Thank you Tiger! I am ready. I was born in Agra and moved cities very often in my early childhood as my father was an IPS officer. 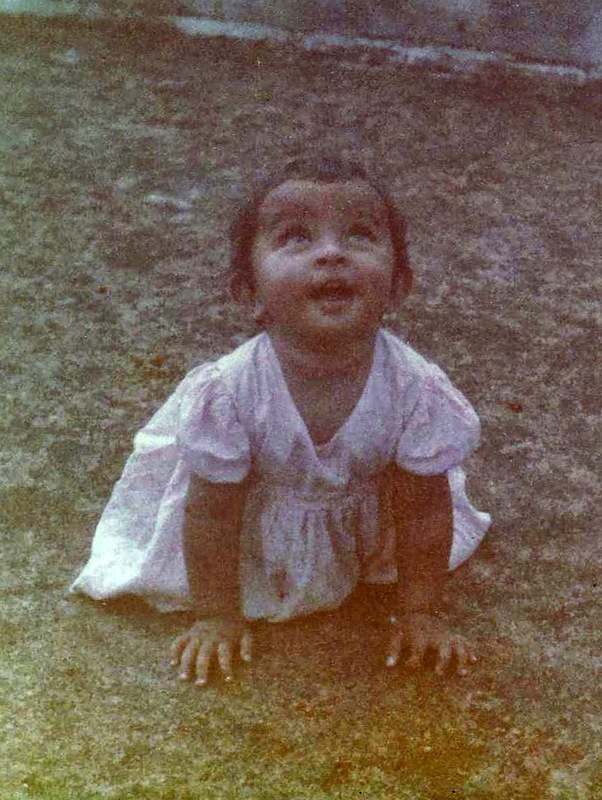 At the age of 7, I moved with my family to Trinidad and Tobago, where I completed my primary schooling. We then came back to Delhi where I studied in DPS RK Puram till class 8 and then we were posted to Geneva, Switzerland where I completed my high school. In school, I was the head of the human rights and environmental groups and also participated in and won rankings in various international maths competitions. I also did a small supporting role in the film ‘Darr‘. I graduated from school at 16. A lot of traveling and acting! What and where did you study? I am still a kid at heart. And my dreams are still the same. I always wanted to be a self made person like my father and maternal grandfather. The latter was born in a small village in a mud hut and went on the become RAW chief. My father also came from a humble background and joined, finished his masters by 19 and joined IPS at 20 and went on coincidentally to also become RAW Chief. I also wanted to make a difference to people’s lives. I believe I do that with the people in my team by mentoring them and help them achieve success. Tell me about your book? How did the idea start? Last year, I went to Harvard Business School for their High Potentials Leadership Program. Soon after my return, I left my employer of 10 years as it was nearly impossible to grow further in the company as a young Indian woman. As a result, I had time during my gardening leave to think about what I wanted to leave behind as advice for the teams I had developed in the last 10 years. Alice in Corporateland is a result of this. The book is about achieving success but is written in the form of a business fable. My aim was to keep the advice, light, entertaining and yet insightful and let the reader learn the lessons for themselves. 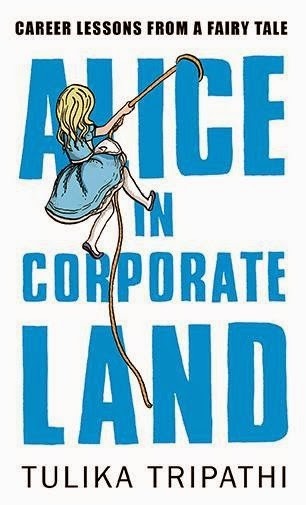 Why the name Alice in Corporateland? I chose Alice as the protagonist and based the main thread of the story on Alice in Wonderland as I felt that new joiners find the corporate world not dissimilar or how Alice found Wonderland. It is a strange new place after years of education, and new professionals need to learn to navigate through it. I agree it is catchy and matches the journey. What is special about this book? I think the book is very different from any other business book in the market. It definitely doesn’t feel like a business book and unlike other books around achieving success, it is written like a work of fiction. By living the experience with Alice, readers can learn the lessons for themselves. Tell me your best experience after you started your book came out. My book has been released only 3 weeks ago and yet it made it into AC Nielsen’s best seller list last week! Excited about this as a first time author and really hope that more readers continue to enjoy it. The book made it to the AC Nielsen bestseller list last week. I plan to continue to grow and develop my firm’s business in Asia and develop the people in my teams, professionally, the rest will take take care of itself. I also plan to continue writing and finish my second book this year. My husband Vincent is an incredible support in everything I decide to undertake. Without his encouragement the book would never have come to fruition. Thank you Tulika for talking to us and good luck for your book. You can pick up Alice in Corporateland here on flipkart or contact Tulika by mail: tulikat@yahoo.com.